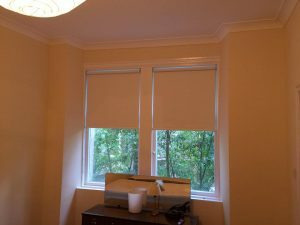 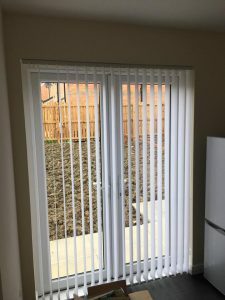 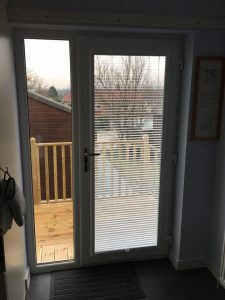 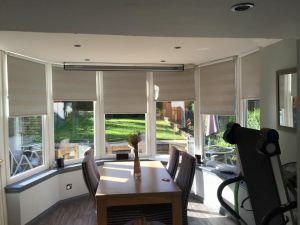 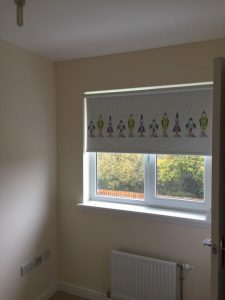 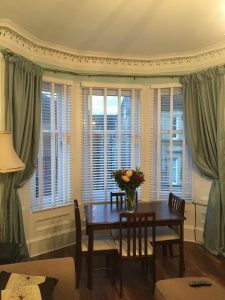 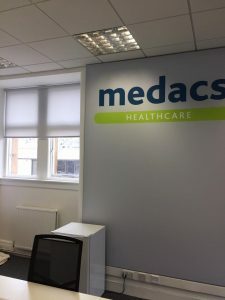 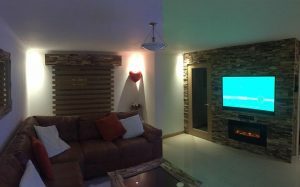 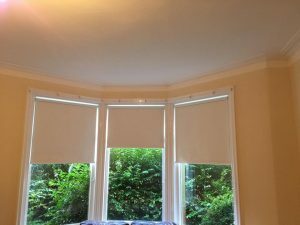 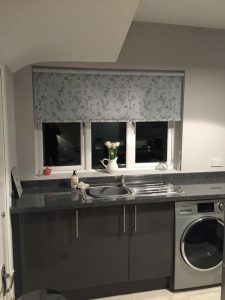 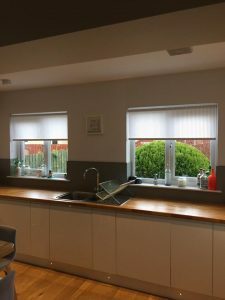 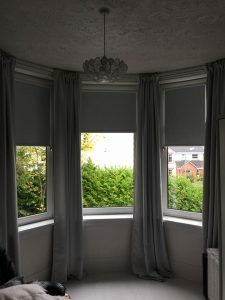 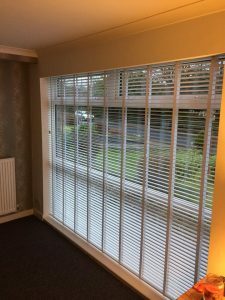 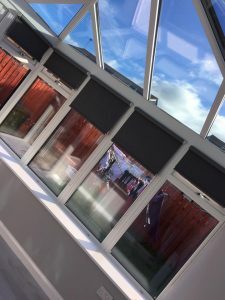 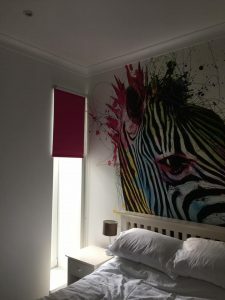 Our window blinds Glasgow team pride themselves on perfect service and outstanding final products. 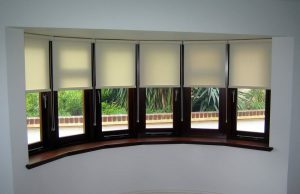 They have worked with our Peaky Window Blinds customers to ensure they’re totally happy with their new window blinds. 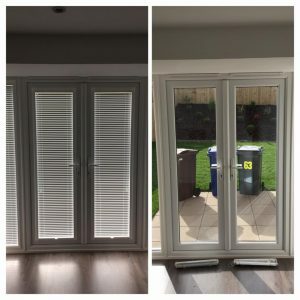 Don’t just take their word for it, get in touch with Peaky Window Blinds and test out our services for yourself!